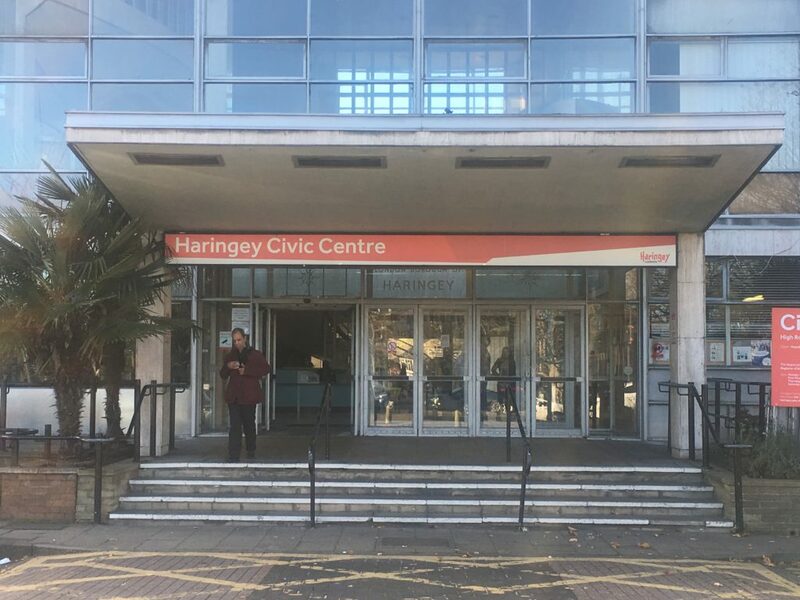 The campaign by Haringey Momentum and its non-Labour allies against Labour councillors who didn’t denounce the Haringey Development Vehicle has ensured that after 3 May the council will be controlled by a very different Labour administration from the outgoing one. This is underlined by Haringey Labour’s manifesto. It’s pretty much the Full Jeremy, as you would expect: lots of stopping, blocking and opposing, nods to the “Preston Model”, some local state re-nationalisation aspiration and plenty of what the Right in particular these days like to deride as “virtue signalling”. Yet there are also some interesting caveats and careful wording, and the document’s general tone is temperate. It’s also quite vague in parts. Let’s explore. On housing, the manifesto’s headline pledge is that “we will deliver at least a thousand new council homes at council rents by 2022, and build our own housing on our own land”. And here’s a passage from its opening “vision” section, signed by current deputy leader Jo Ejiofor, a member of Momentum’s national co-ordination set-up, who will lead the Labour effort locally. The biggest challenge we face is delivering the new, decent, genuinely affordable housing that local people desperately need. 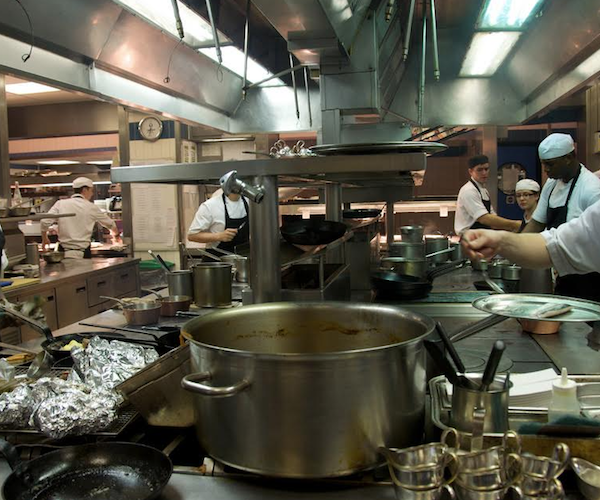 We do not believe that the HDV provides the answer and we do not intend to progress with it. We will consider a complete range of ideas to deliver new housing when we make a final decision in the new administration. Our preference is to build our own housing on our own land, and we aim to create the in-house capacity for our council to do so. As well as building new homes we’ll ensure there is greater access to all tenures of housing Haringey’s residents. The regular churn of families and children moving from one temporary tenancy to another makes it difficult to build strong local communities. Labour will do housing differently. We will use our own land and powers to tackle housing inequality. We will welcome external investment in housing when it serves the interest of our communities. Our preference is to build council housing directly through a company we fully own. Where we have to regenerate parts of the borough, we will bring residents with us, balloting tenants and leaseholders on development proposals affecting them. Secure tenants will be guaranteed the right to return because regeneration must be for the many, not the few. These two passages contain a lot of ambiguity. That is not unusual in any political manifesto, but it is more noteworthy here because it contrasts so sharply with the strident anti-HDV rhetoric that created the conditions for the first “Corbyn Council” to be elected. The use of words like “our preference”, “we aim” and the lack of specifics about the meaning of “in-house capacity” add to the haziness surrounding what the new administration’s “final decision” about how to deliver new housing might turn out to be. Just as there seems no clear favourite to become Haringey’s next leader, it isn’t clear from the manifesto which models for delivering housing from the “complete range of ideas” it will “consider” might be ruled out or in, other than the one they could immediately make use of – the HDV, whose halting Momentum and its allies regard as such a triumph. The topline pledge to deliver “at least a thousand new council homes at council rents” over a four-year period has raised a few sceptical eyebrows around town. How is a “council home” being defined here? How is “deliver”? On which pieces of land will this housing be built, especially if redevelopment of the council’s own is being ruled out (though, interestingly, the manifesto does not actually say that) ? 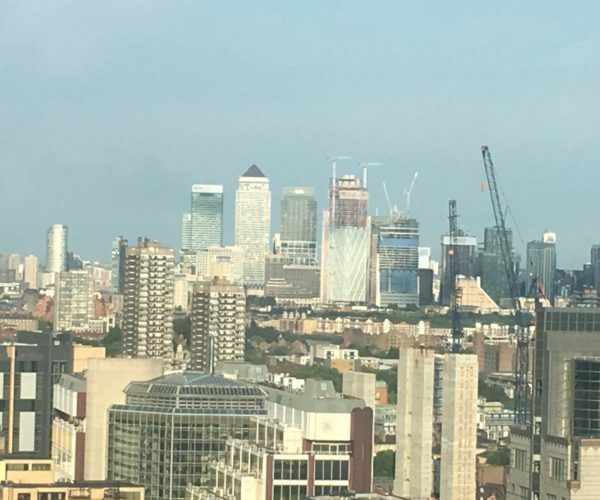 The point of forming a council-owned private housing company is to enable more capital to be raised to spend on housing than a borough is allowed to as itself. Who will want to lend to Corbynite Haringey’s private company? Who will want to invest in anything much at all there? 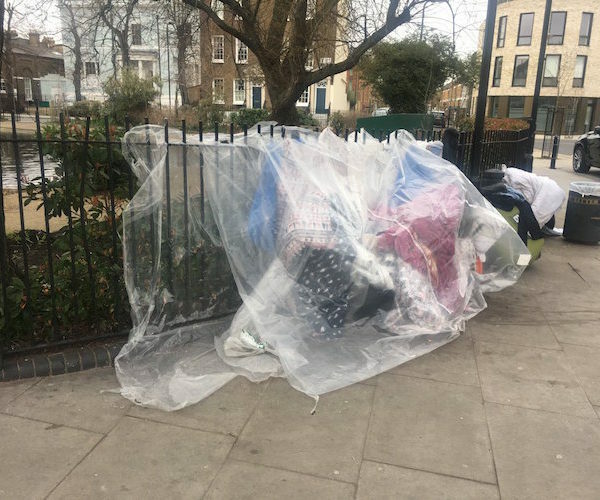 How would the council’s housing company avoid the need to subsidise social rent level dwellings through the construction and sale of high-end market properties, as other local housing companies have had to? How will it prevent people other than “local” ones having access to such homes? The impression left by the manifesto is that a lot of these questions have yet to be fully addressed, let alone resolved, by the new Labour Group in waiting. Perhaps Zoom Rockman‘s cartoon will prove prescient. On council finances, the more outlandish or problematic ideas proposed by local party members, such as forcing huge pay cuts on senior council employees or holding a referendum to enable extra high council tax hikes, are not included. Instead, there is a promise to “extend the level of council tax relief for our least well-off residents to 100%” and another to “introduce ethical debt collection measures”. The latter seems to include phasing out the use of bailiffs “for those in verifiable financial difficulty”, though it is generally the case that boroughs prefer not to use bailiffs as it is, not least on grounds of efficiency. There is a promise to protect “our family of schools from being broken up and undergoing further forced academisation”. This appears to refer to Downhills primary school, which was made to become an academy by Michael Gove in 2012 when he was education secretary after it was placed in special measures. There was strong opposition to this from, among others, the local anti-“privatisation” left, including Sarah Williams, who is now a Momentum-backed Labour candidate for West Green ward (along with Ishmael Osamor, son of Edmonton MP Kate Osamor). However, one year later the performance of Downhills was greatly improved. Another Labour candidate put in place thanks to the anti-HDV campaign is Julie Davies (StAnne’s ward), a long-time prominent member of the National Union of Teachers who has attracted unfriendly media attention in the past. When it comes to Haringey children’s education, whose interests will the “Corbyn Council” ultimately choose to serve? The manifesto also contains numerous aspirations to reduce inequality and fight discrimination, including the appointing of a Fairness Commission. Nothing wrong with any of that – new Momentum-backed candidate for Woodside ward, Lucia das Neves has argued at Labour List that the manifesto platform will “empower every woman this council represents” and so on – but making a difference in these areas will partly depend on council finances. There is some acknowledgment in the manifesto that it won’t be enough to only complain about government cuts. “We need to raise more money and make what we have go further,” it says. “We will look to share the costs of services with neighbouring councils,” it continues, sounding oddly like some Conservative London boroughs have until recently. There’s also a commitment to look at how to raise “more commercial income” and the pledge on in-sourcing services – a touchstone principle for some in Momentum circles – is hedged with a recognition that “best value” must be secured. Plenty of background chat still says that Labour’s national high command has taken a close interest in the Haringey manifesto. However accurate or not that is, the document is snugly aligned with national policy positions yet avoids the type of florid rhetoric that can escalate hostility. The strong sense remains that Haringey Momentum is primarily Waiting for Jeremy. If that is indeed its unwritten, over-arching policy, it will be instructive to see how its aspirations survive contact with reality. Want to read more – MUCH more – about the upcoming borough elections, including in Haringey? On London has produced a comprehensive guide, compiled by Lewis Baston and Dave Hill. To buy a copy, or an individual borough profile from it, see below.